Contest ends on May 13 at midnight, 1 entry per household, US residents only please. 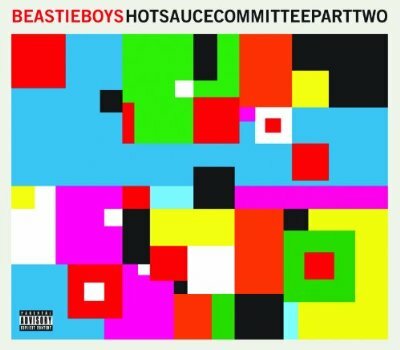 Fill out the contest entry form and stream the entire new Beastie Boys album via soundcloud after the jump. PS Also check out the 30 minute long cameo rich video for “Fight For Your Right (Revisited)” after the jump.